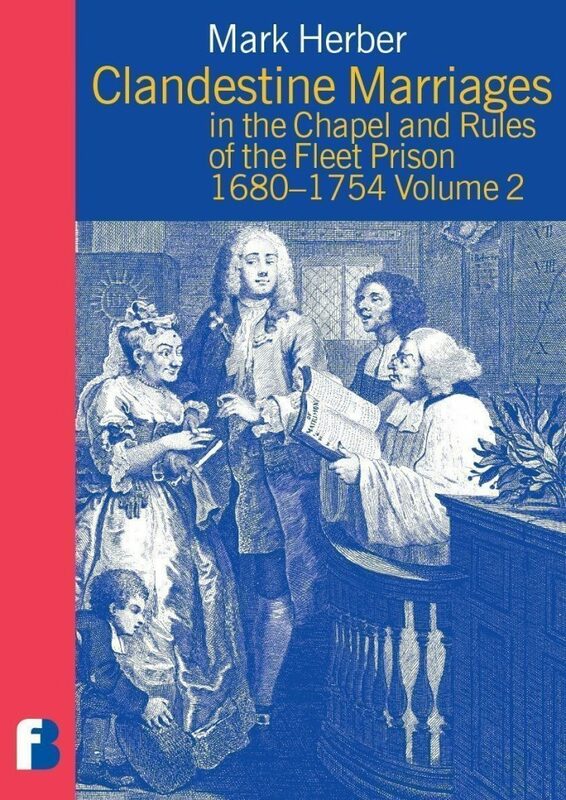 The second in a series of transcriptions of the registers of clandestine marriages which took place in and around the Fleet Prison in London between 1680 and 1754. Mark Herber describes the fascinating history of these marriages in his introduction and introduces two new registers and a minister’s notebook, covering the years 1678–1679, 1707–1709, 1728–1730 and 1737–1740. The registers are published with the author’s explanatory notes, page references for the original documents at the Public Record Office, and an index of places and surnames.